It’s hard to believe it’s already September. I can feel the summer slipping away as the trees become a little crisper. The air no longer holds the heat as long during the day and the temperature at night starts to drop below comfortable degrees. 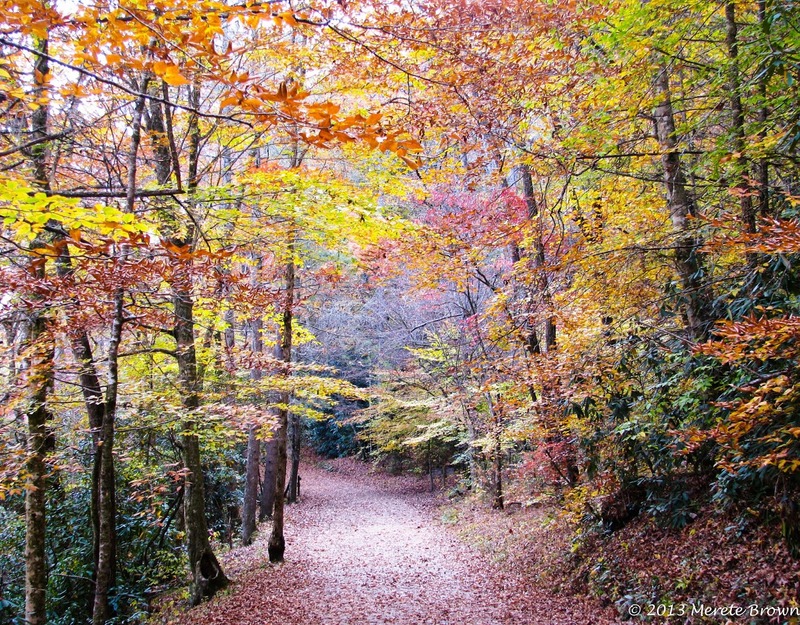 As we near the beginning of fall, it’s time to highlight one my favorite places to be in such a colorful season, the Great Smoky Mountains. 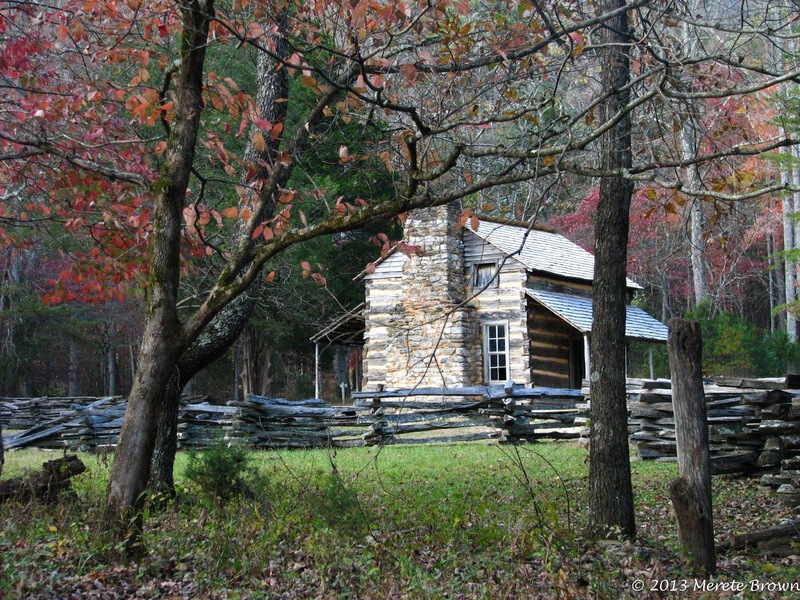 In 2012, the Great Smoky Mountains was the most visited national park in the United States with 9,685,829 visitors according to statistics produced by the National Park Service. Why is it so popular? Maybe it’s because the park is free due in part to an age-old agreement between the State of Tennessee and the National Park Service. 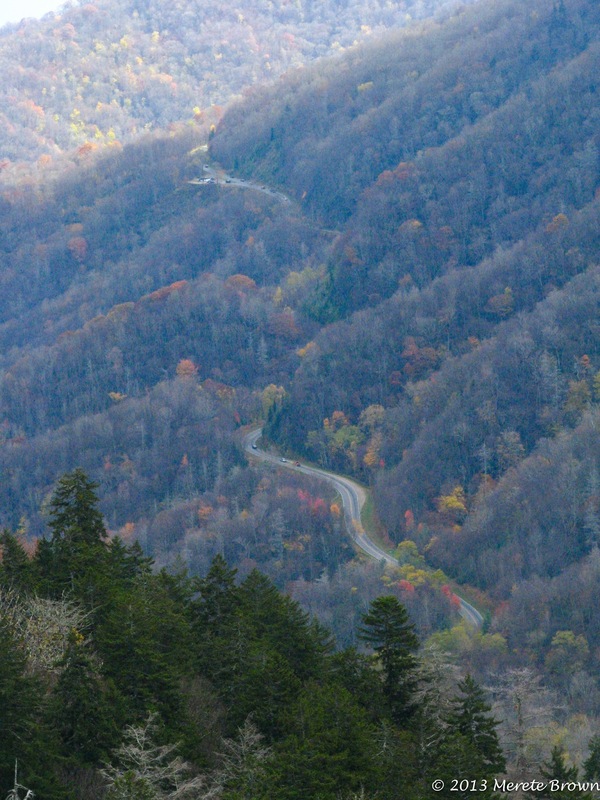 When the main road through the center of the park, Newfound Gap Road, was built, the State of Tennessee and the National Park Service agreed to not impose a toll or fee on the road stretching across the border of North Carolina and Tennessee. Over the years, entrance to the park has remained free. 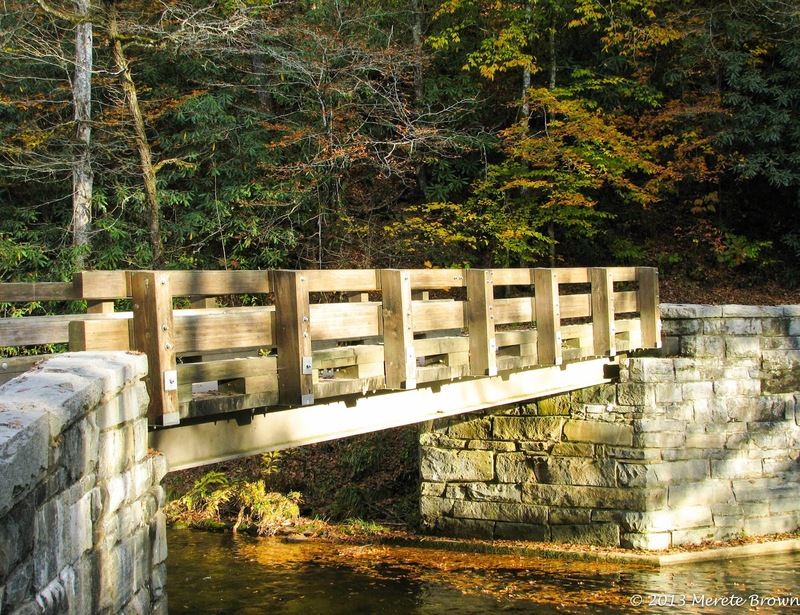 But, the more likely reason why the park is so popular is because the Great Smoky Mountains are simply beautiful and invoke a feeling of comfort and rustic simplicity. 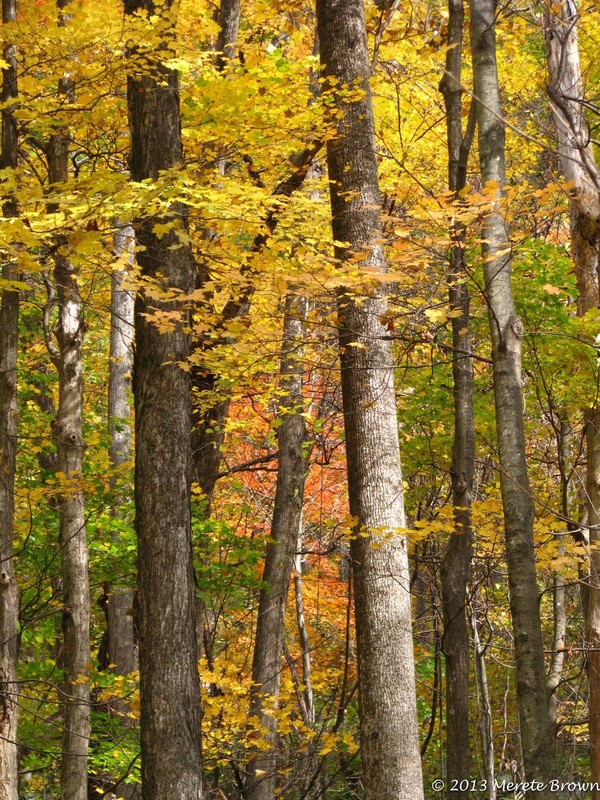 With the Appalachian Trail running straight through it’s center and over 800 square miles to explore rich in biodiversity, it’s easy to fall in love with the park’s scenic landscape year-round but especially in the fall. 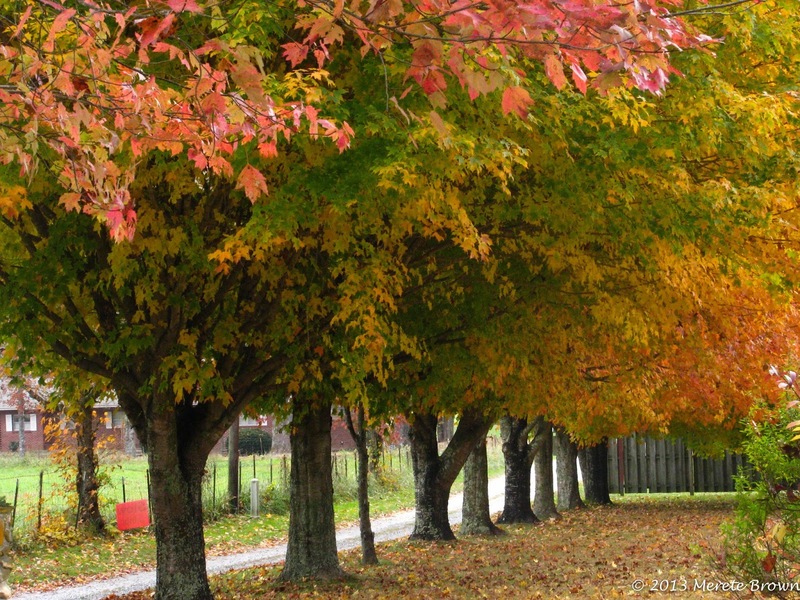 The fall leaf season usually runs from mid-September to early November depending on the elevation and the year. 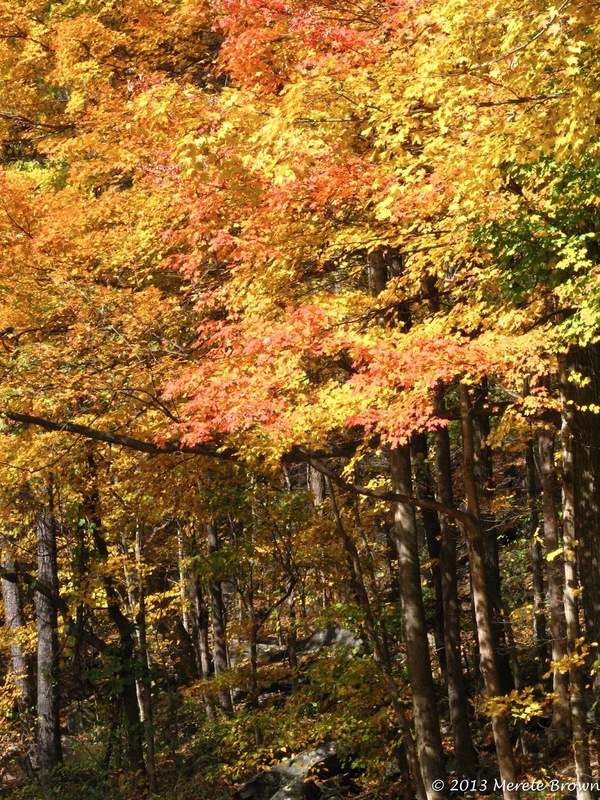 The park comes alive with bright yellow, orange and red displays. 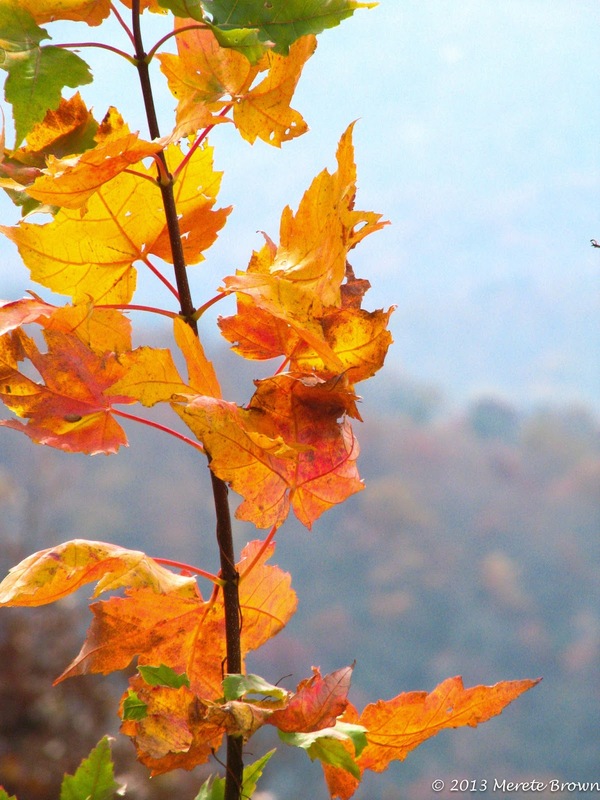 Leaves begin to turn in September at higher elevations and eventually cascade down the mountain like a blanketed wave of color. Of course, if you visit during a popular time of the year like the fall, there will generally be a lot more people. 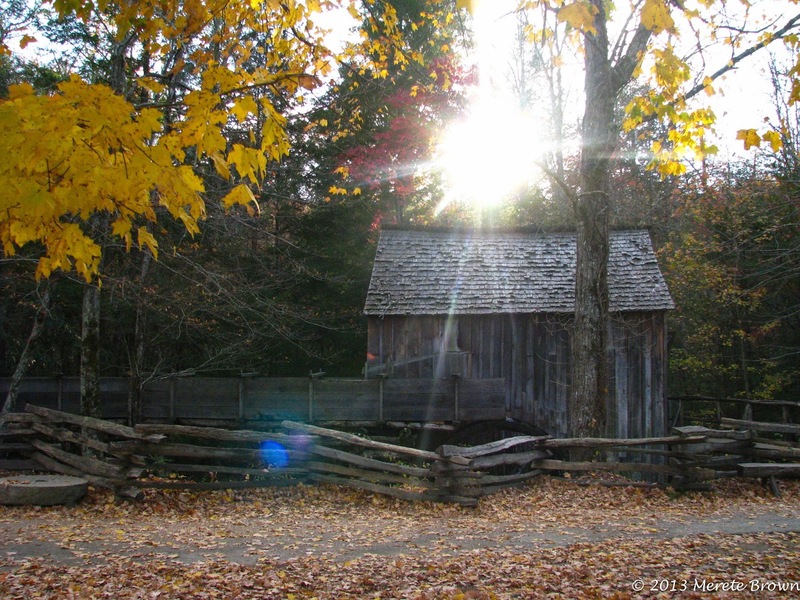 On our trip to the Smoky Mountains, my husband and I explored both the quieter side of the park by Bryson City, NC and more populated areas such as Cades Cove on the Tennessee side. Since we live on the west coast and some planning was required to visit the park, we tried to time it just right. Although we ended up being a little late to see the peak of the fall leaf season by visiting at the end of October, the colors were still rich in many places. 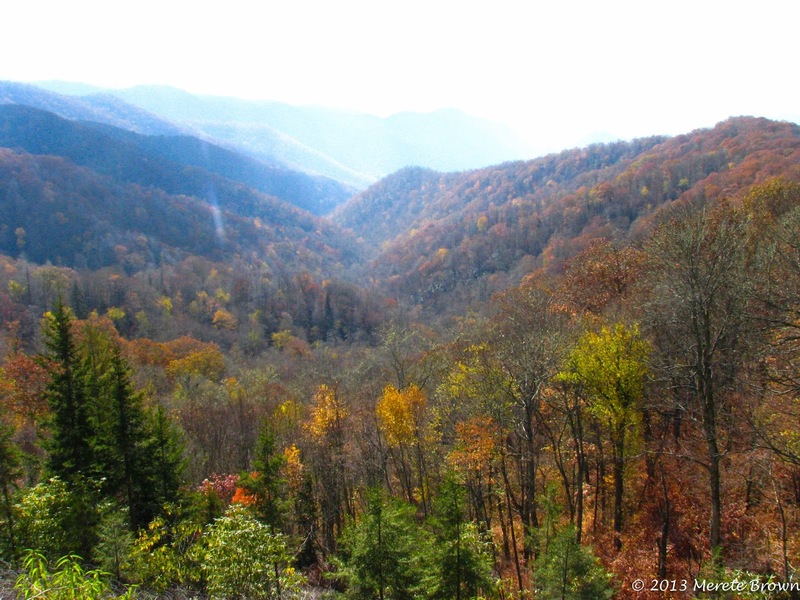 The next day, we traveled over to Tennessee on the Newfound Gap Road, stopping at many of the sites including Clingmans Dome and hiking along the Appalachian Trail. Walking along the famous trail, I couldn’t help but think about Bill Byson’s account of his trek in his book A Walk in the Woods. 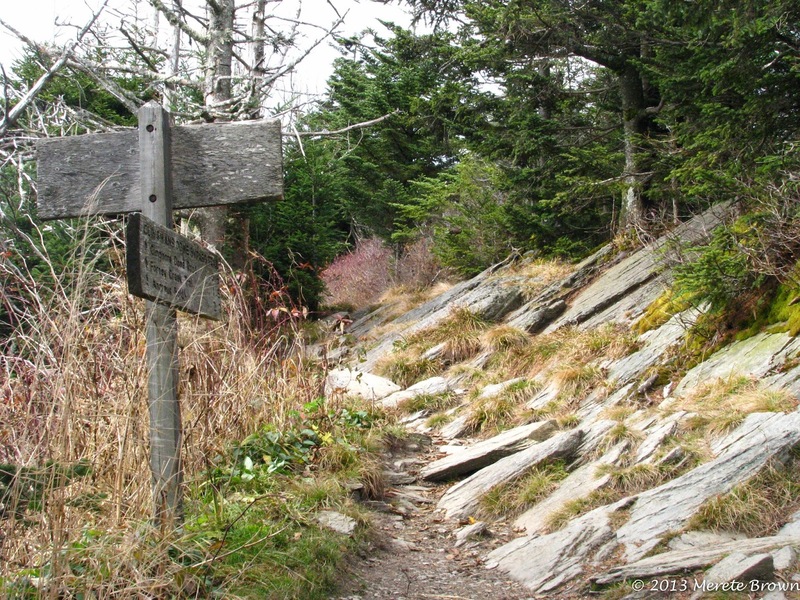 It’s no wonder that only a small percentage of people complete the 2,200 mile trail. As breathtaking as it is, the terrain is definitely not apt for the unmotivated. We ended the day driving along Cades Cove loop. 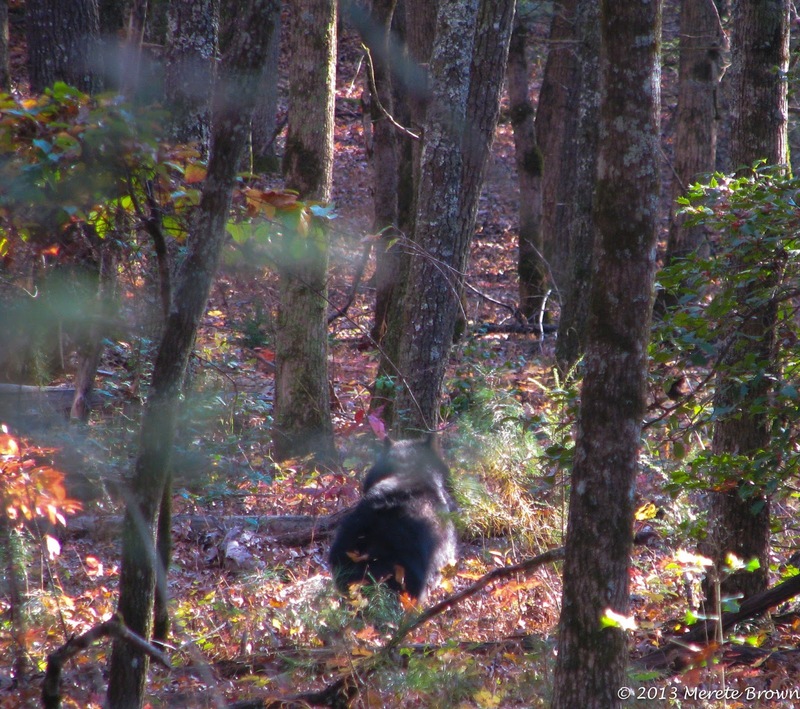 On the side of the road, black bears tromped through the forest as lines of cars slowly passed by. 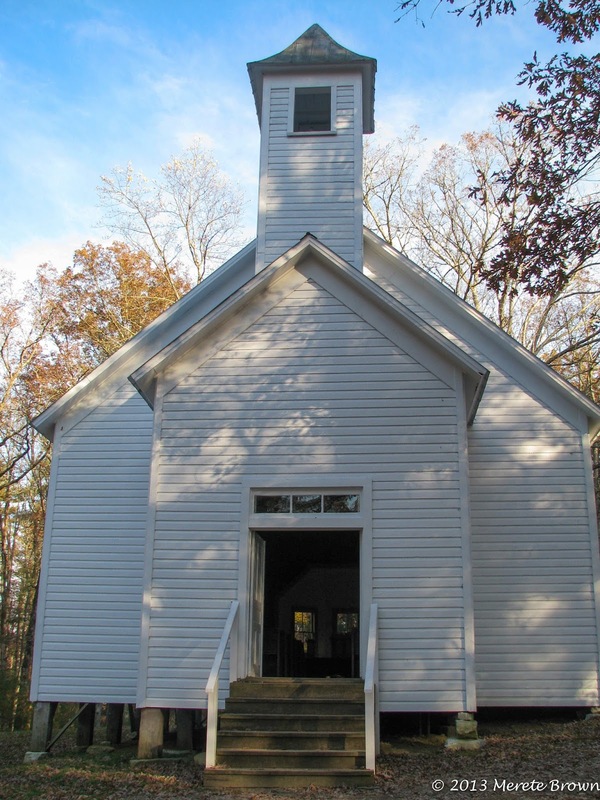 Log cabins, churches and old mills also lined the route. 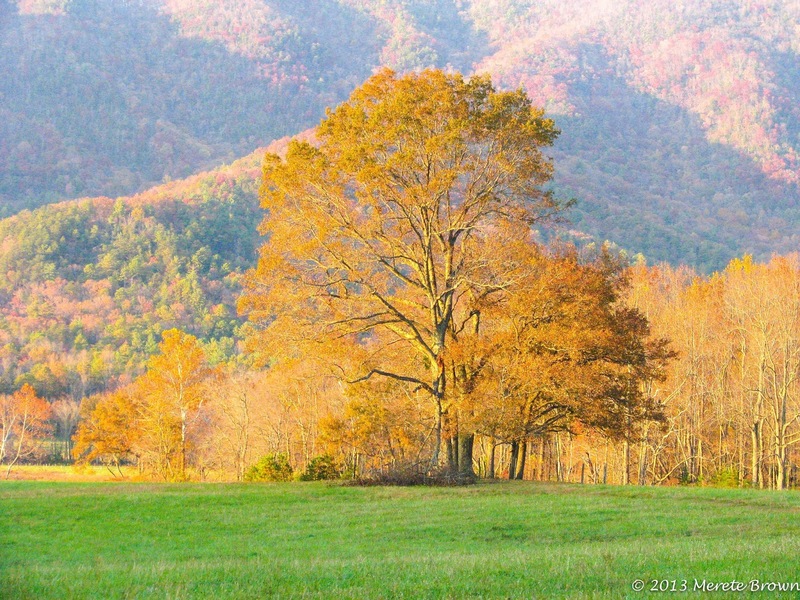 Just as we were heading out of Cades Cove, the light settled perfectly in the valley, reflecting a golden tint on the yellow, orange and red trees. 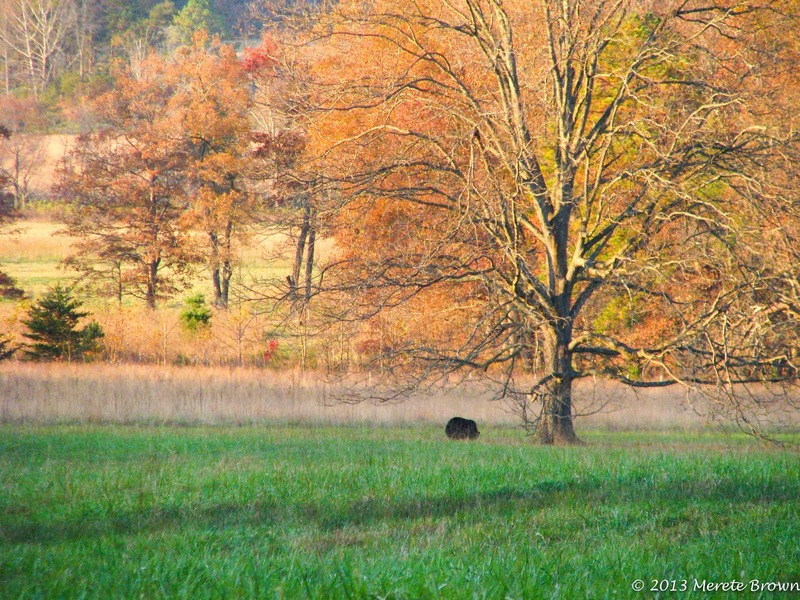 Another black bear fumbled around in a meadow. The fall day could not have ended any better. On our last day in the area, headed back to Raleigh, NC, we decided that our trip would not be complete without a drive on the famed Blue Ridge Parkway. 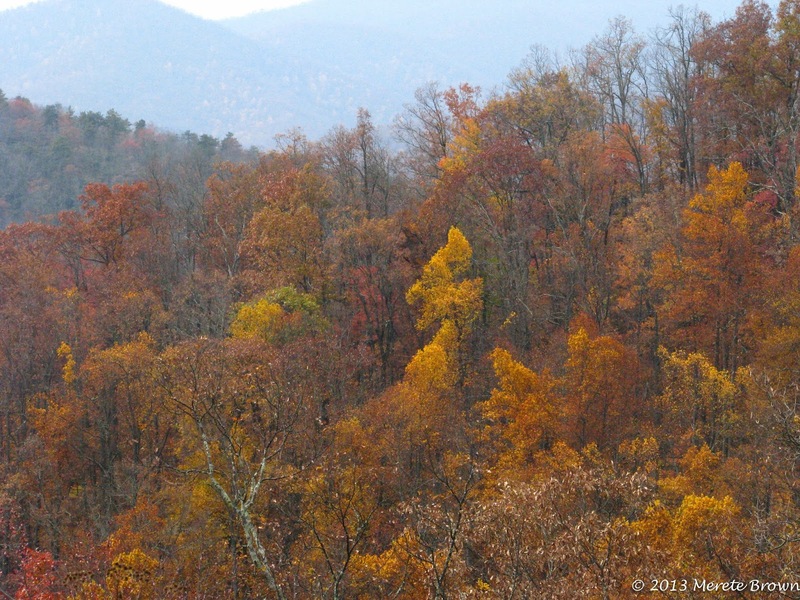 In 2010, the Blue Ridge Parkway celebrated its 75th anniversary. Driving towards Asheville, NC, the parkway was just as wonderful as imagined. The two-lane road wove in and out of tunnels on top of a ridge of rolling mountains, but the best part was slowing down at 45 mph and appreciating the drive instead of racing towards our destination. I could just imagine cruising down the parkway in the 1950s in a Plymouth Special Deluxe Convertible, looking out at the smoky mountains and enjoying the view. Sixty or so years later, people are still enjoying the scenic drive, even though now it’s often a lot harder to slow down. The Blue Ridge Parkway allowed us to take a moment and forget about where we needed to be. The only thing we had to think about was what to expect through the next tunnel; each tunnel encapsulating a moment in time. The parkway truly stood up to its title as one of America’s best drives and provided a great end to our trip as we headed home. Who were the first known inhabitants in the area? The Cherokee tribe, dating back centuries prior to 1540. In 1540, Hernando De Soto explored the southern Appalachian Mountains and discovered the Cherokee living in the region. 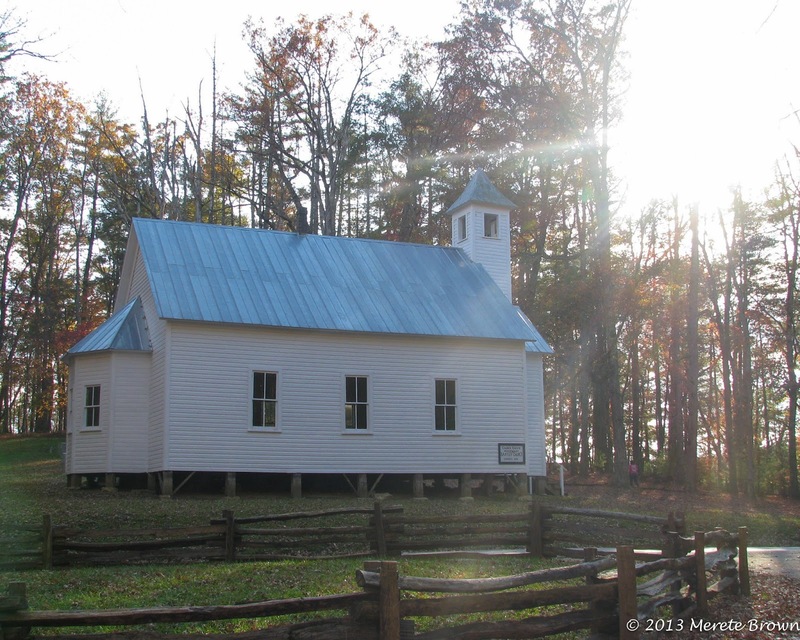 What is Cades Cove? It’s a wide valley surrounded by mountains in the north region of the national park in Tennessee. It’s a popular area of the park due to ample wildlife viewing opportunities and its rich history. 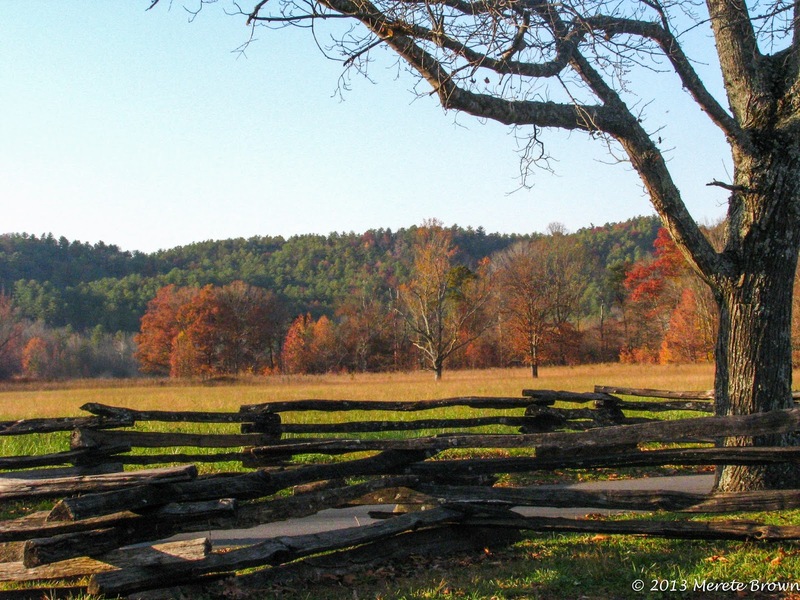 What was the population of Cades Cove in 1830? 271 people. In 1850, the population was 685 and in 1900 it was 708 people. How many historic buildings are preserved throughout the entire park? 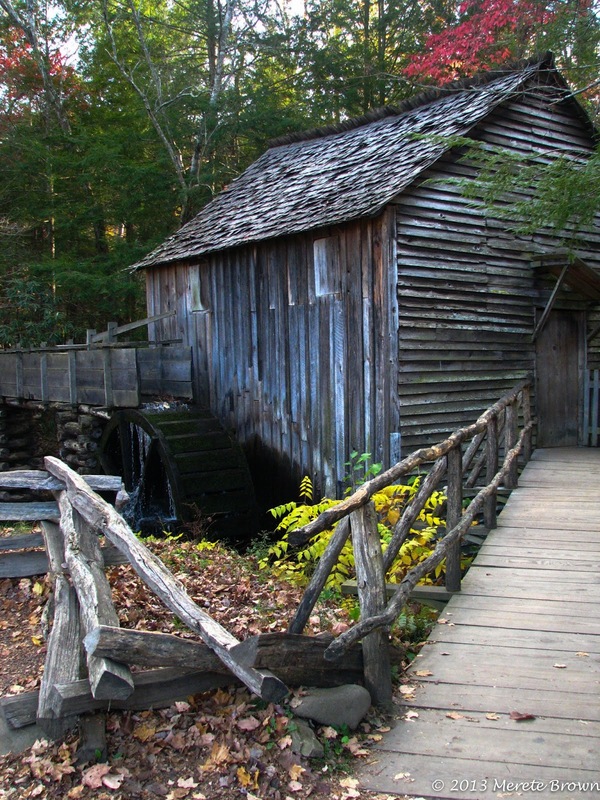 Over 90 houses, barns, outbuildings, churches, schools, and grist mills. 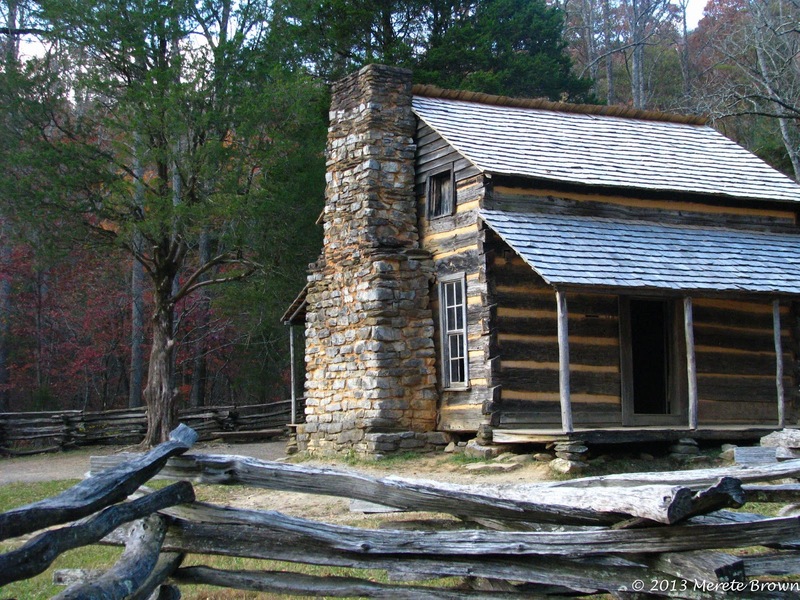 When was the Great Smoky Mountains established as a national park? 1934. 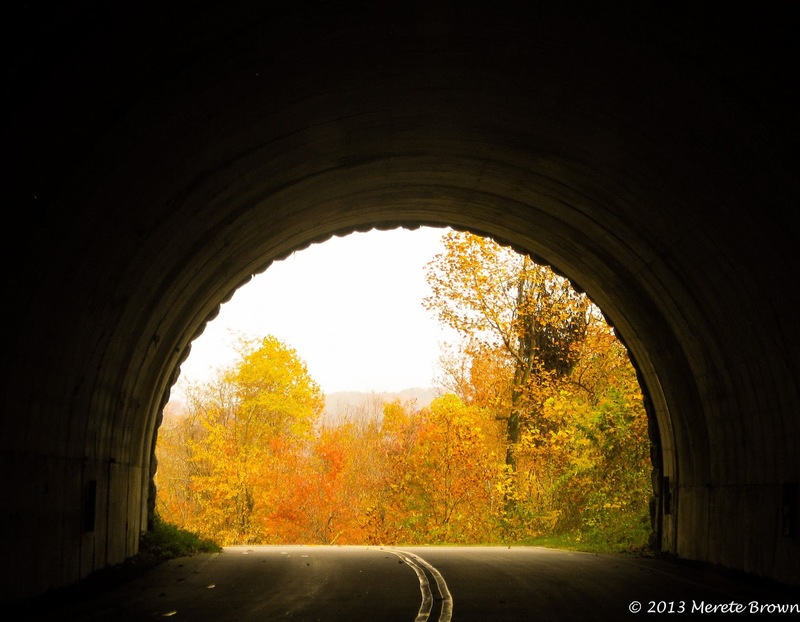 What’s the best way to beat the crowds during the fall? 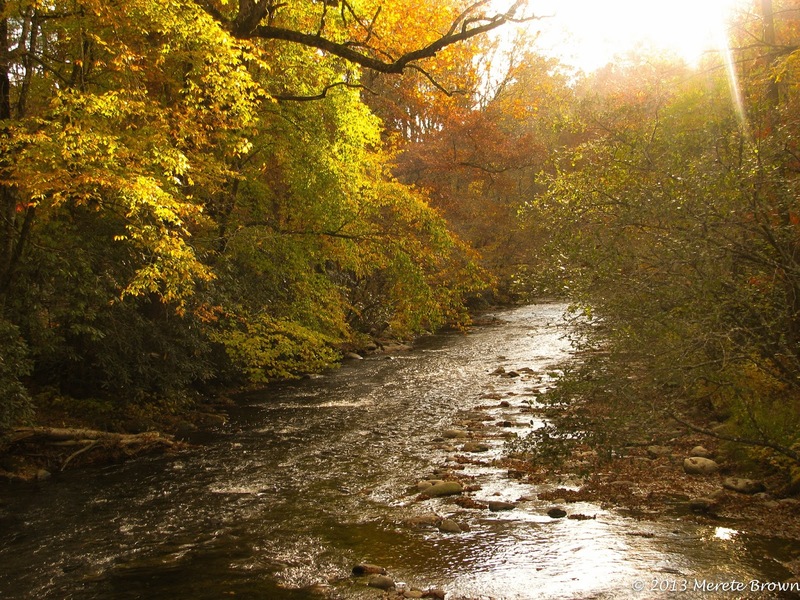 Try exploring the Deep Creek area on the south side of the park. In my opinion, it’s really one of the best and secluded areas of the park. 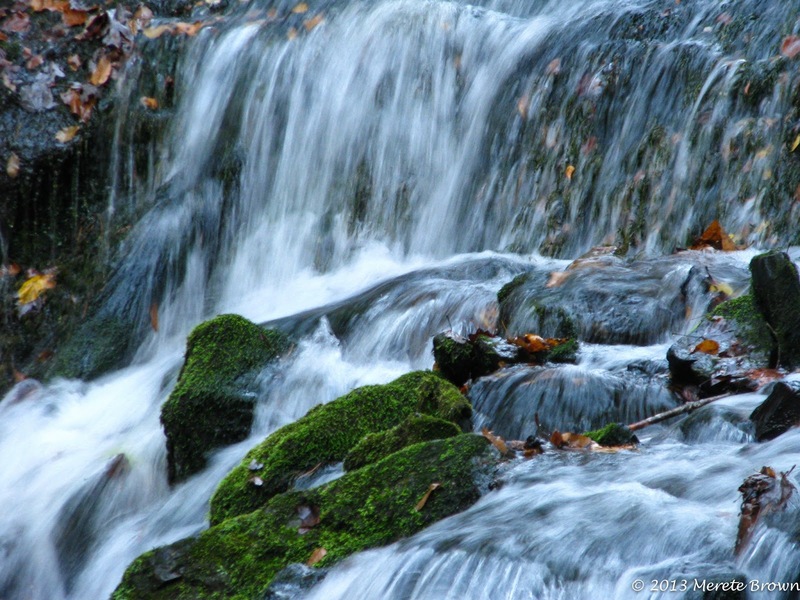 Are there other neat areas to explore around the Great Smoky Mountains? Yes! 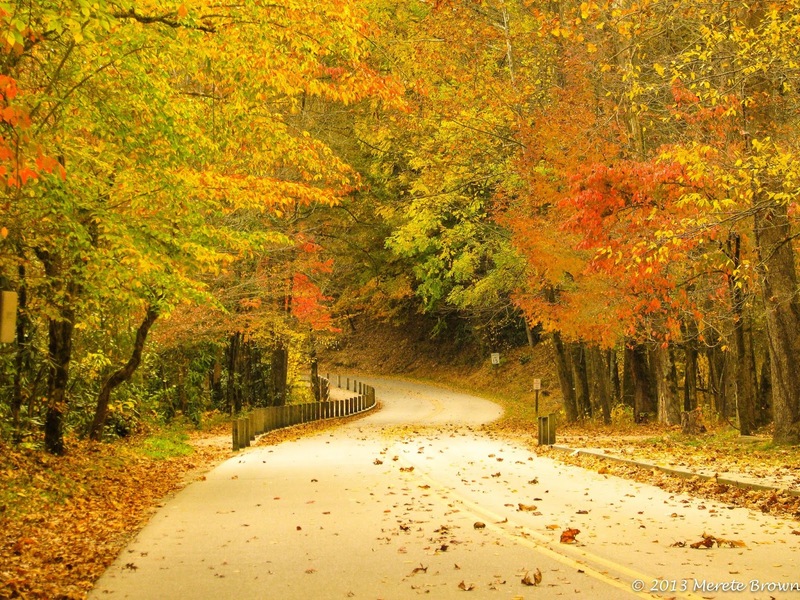 If you have extra time, definitely drive along the Blue Ridge Parkway and explore Asheville, NC. How long is the Blue Ridge Parkway? The entire length is 469 miles. 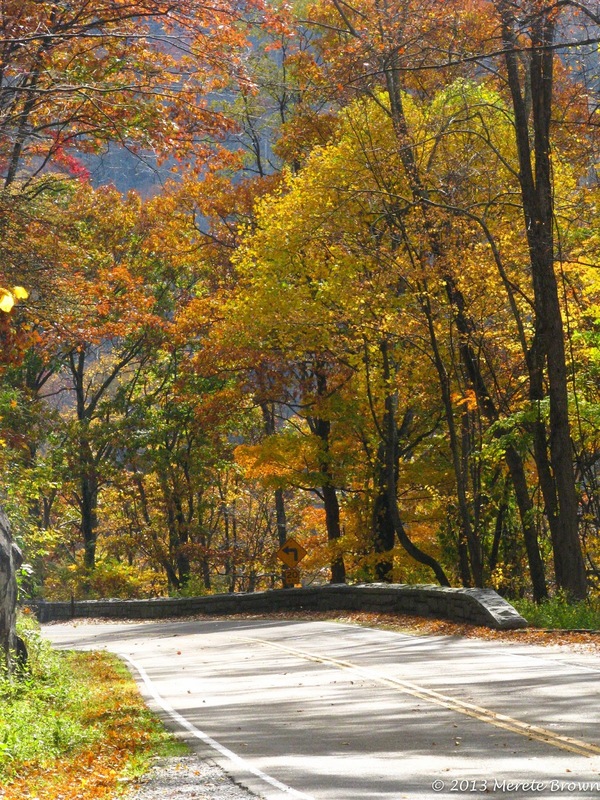 Where exactly is the Blue Ridge Parkway? Below is just a portion of the route. 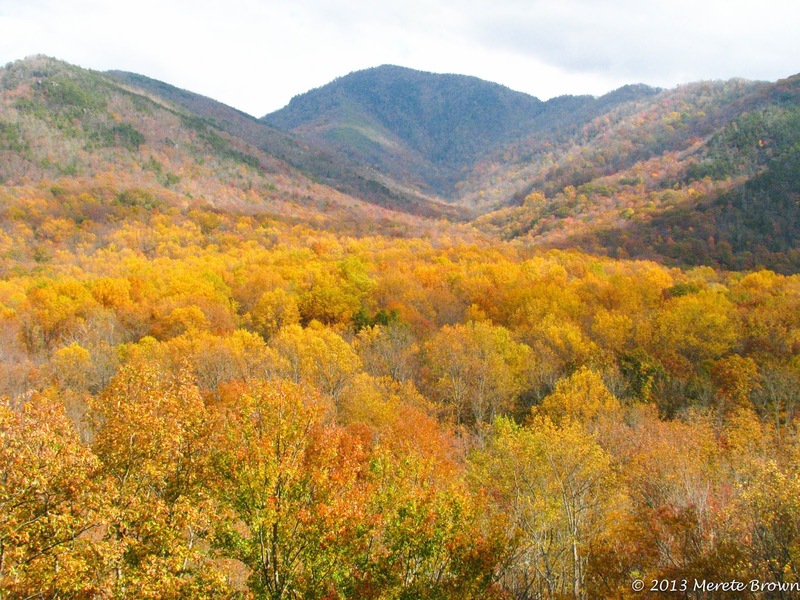 How do I get to Great Smoky Mountains National Park? The nearest major airport is in Knoxville, TN but there is also a regional airport in Asheville, NC. Otherwise, you can fly into any of the major southern cities such as Charlotte or Raleigh, NC or Nashville, TN if you are willing to drive.